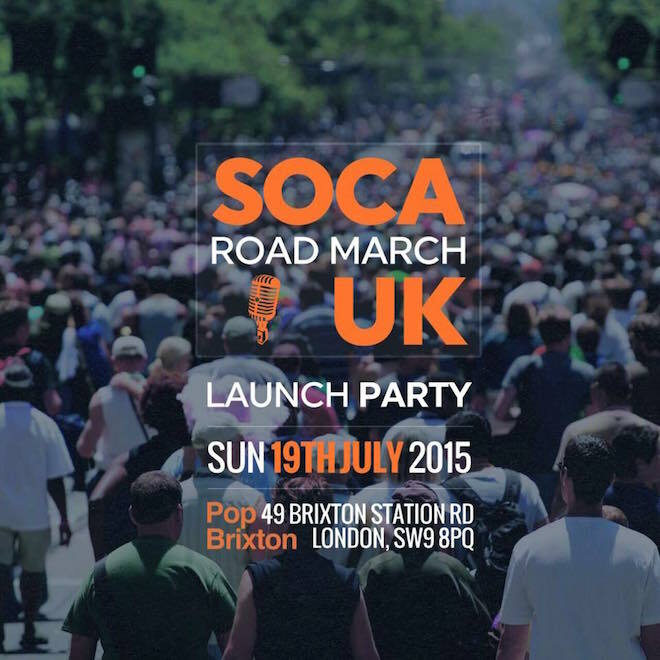 As a warm up to this year’s Notting Hill Carnival, London’s first Soca Road March launch party will be held in the buzzing heart of SW9, Pop Brixton on Sunday 19th July, 5-11pm. 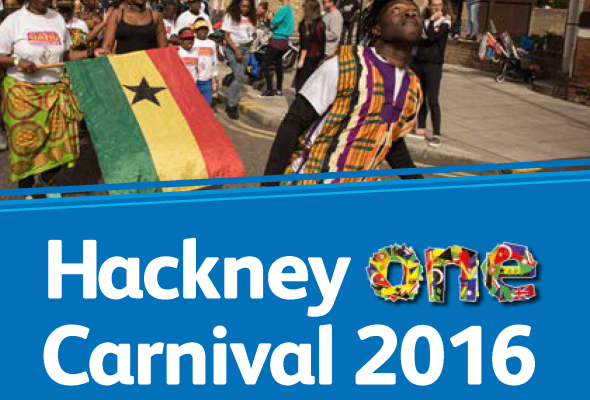 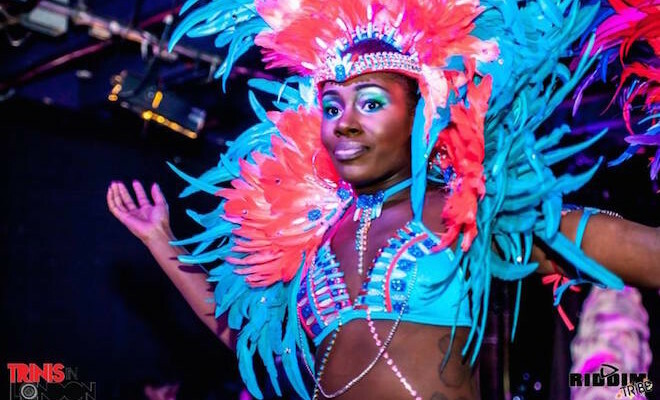 A free event for all the family, Soca Road March UK will be an evening of Soca musical entertainment, celebrating the prestigious carnival tradition originating from Trinidad and Tobago and now also a key feature of carnivals across the globe. 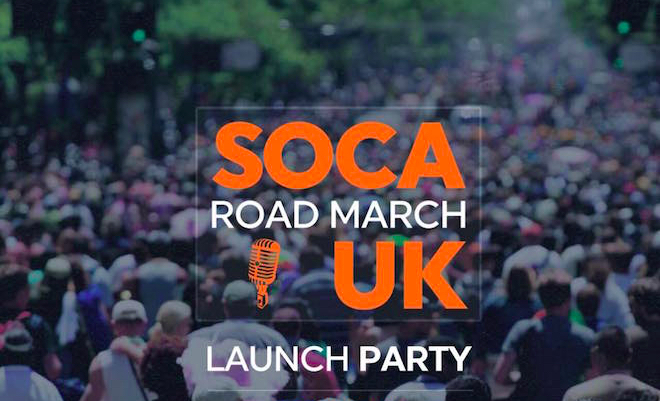 Excited to bring London communities together to share in and educate on the culture and sounds of Soca music, Soca Road March UK welcomes the very best in UK Soca talent who will also be available for Q&A. 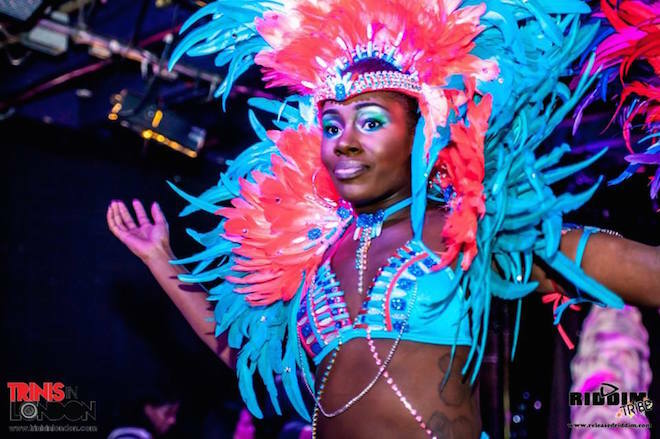 And, in anticipation of the colourful displays and flavours expected at this year’s Notting Hill Carnival there will be a showcase of costumes, as well as the essential; traditional Caribbean food and drink on sale on site too courtesy of Mama’s Jerk.